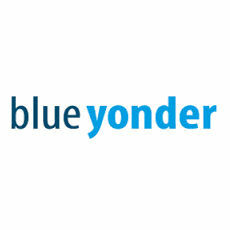 Blue Yonder develops advanced business management and analytics solutions for retailers. The Blue Yonder suite of products has won numerous awards including the 2016 Experton Big Data Leader Award, Technology Innovator Award for 2015, BT Retail Week Technology Award and more. Blue Yonder’s Price Optimization platform enables retailers to collect intelligence, test pricing scenarious and set the best possible pricing. Blue Yonder Replenishment Optimization is a machine learning solution that allows automated store replenishment, reducing out-of-stock rates by up to 80% without increasing waste or inventory. The solution is based on accurate and granular order forecasts, enabling a weighted optimization of waste levels and product availability, while reducing unnecessary manual interventions.